It's so easy to get caught up in the story lines of every-day living. So many of us are rushing around and allowing mundane aspects of our lives to take over. We forget who we are and why we are here. This past year I have found myself immersed in the public realm working in retail. This job has taught me a lot about how far I've come in my personal development. I've learned to be more sociable with strangers. I see how I make people smile and laugh. I find myself genuinely appreciating and complimenting people. I also find myself getting frustrated by the inconsiderate acts of others. I find my self saying that I don't understand people. I see through the patterns, beliefs, and programming which have led people to behave selfishly. And I also see how I react in these situations and how I allow myself to get caught up in my emotions. I don't always see it right away. I have to take the time to reflect, to center myself, and to remember who I am and why I am here. We all need to do this for ourselves. It may not change the outside world, but it will allow us to rest in the calm knowing of our being-ness. It is important to claim ourselves. We are here on purpose. It's time to slow down, to listen, to recenter, and to prioritize our lives. We owe it to ourselves and to everyone around us so that we can live authentically in our truth. A few days ago, I broke my toe. It has forced me to slow down and to prioritize. I was already planning to starting up Group Healing again, along with a few other events, but this kick-started it . I'm having a broke-my-toe special through the rest of August. For your convenience, I accept PayPal, Venmo, CashApp, and ApplePay. Because of scheduling conflicts, I have primarily been seeing people at my home in Pawtucket. If you have cat allergies we can book in Cumberland. Don't forget, I'm also available for group sessions. Parties of two or more are welcome to come see me at the same time. CBD oil is really reducing the pain level of my broken toe. It's amazing! There's so much I could say about what FLFE has done for me, my clients, and my friends. Try it for free for 15 days. (You don't need to give them a credit card for the free trial.) Simply sign up and enjoy the benefits. I'm happy to talk with you about my experiences with FLFE. Copyright © 2018 Kimberly D Testa Intuitive Healing, All rights reserved. Those of you who are connected to me through my newsletter have been receiving updates about my journey and special offers on sessions. Be sure to sign up to stay updated. I am available for private and public gatherings. 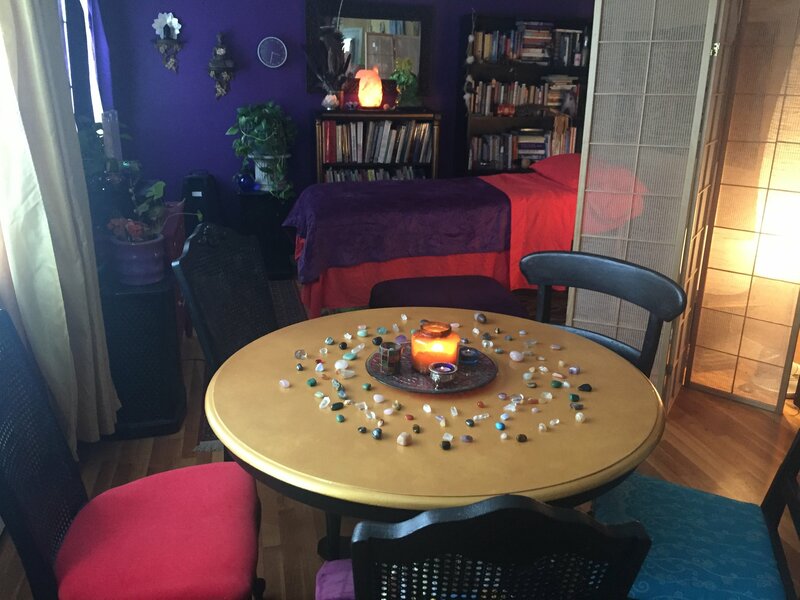 If you would like to gather a few friends or family and get together for group readings and healing, get in touch. I am also available for conference calls. I hear from many first-timers that they hesitated in coming to me out of fear, and then they end up having a wonderful life-changing experience. If you are drawn to me, don't hesitate to contact me. I put the intention out there that those who I can help the most will find me. Act on your intuition! Let's get you moving into a more fulfilling life. 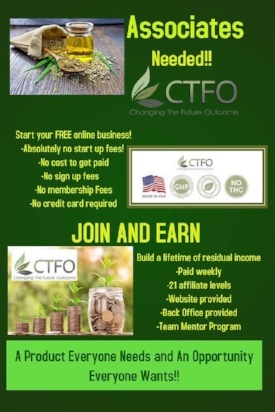 I just started a new venture in the CBD oil business CTFO (Changing the Future Outcome). 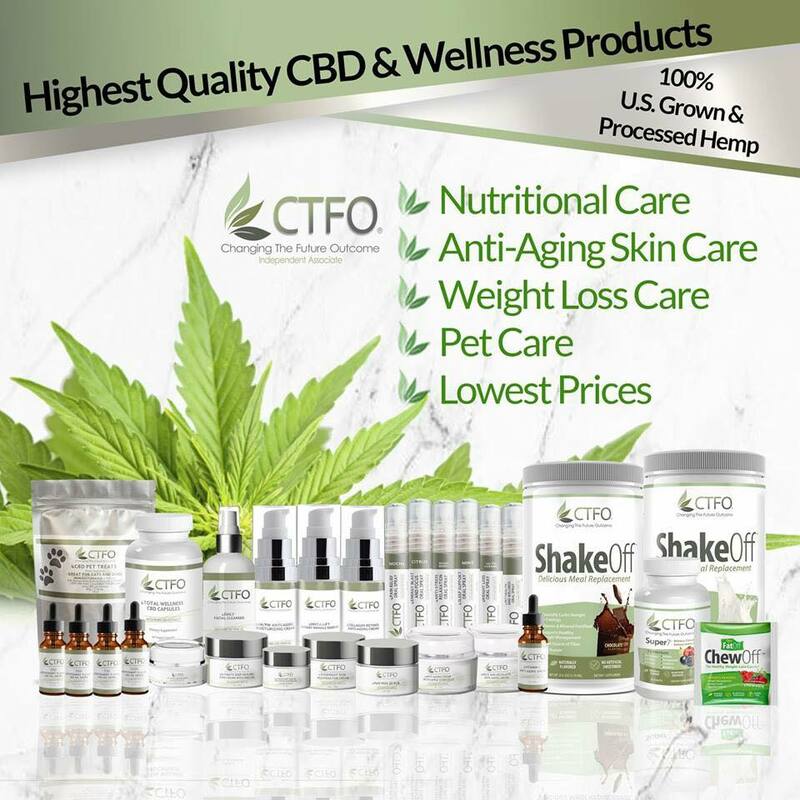 If you would like to learn more about purchasing or selling organic CBD oil products for people and pets, you can visit my site here. It's turning out to be a mellow March for me. I've decided to pause public events and classes this month and focus on one-on-one sessions. I've moved into seeing in-person clients solely at my home in Cumberland RI. This change has enabled me to schedule clients with less restrictions as I am no longer sharing a space. My place has my style, my energy signature, my crystals, a crystal singing bowl, and the Focused Life Force Energy ray is always running in the background to hold the space at a high frequency of consciousness. All of this has been enhancing my clients experiences. I have reduced the hourly fee and am also now offering 30 minute sessions! If you would like to book a group session with me for readings and healing in Cumberland, I am offering discounts for small groups of 2-5 people. Copyright © 2017 Kimberly D. Testa Intuitive Healing, All rights reserved. 2 Rosemont Ave Apt C.
Psychic Development Circle will be ending this month. In it's place, I will most likely be offering Lightworker Gatherings- events for those in the spiritual community to gather and share. We will meditate and do different activities such as crystal bowl healing, crystal grid work, intention work and more. I'm open to suggestions and guest cohosts! Group Healing continues this month, but it will take place on the third Friday instead of the regular 2nd Friday. Call-in Group Healing is not scheduled for December, but there might be a pop-up one, so be sure to like my Facebook page to be alerted. Messages of the Light is back at the end of the month. Come in for readings! Distant Healing Sessions are at a great price of $25 for 20 minutes. Pick how many sessions you want for the calendar month, let me know any specific requests, and I will do the healing then send you notes on that happened. Book here on my website. You can also book a session on someone else's behalf. Just let me know their name. Phone Sessions are still $70 an hour, $35 a half hour. 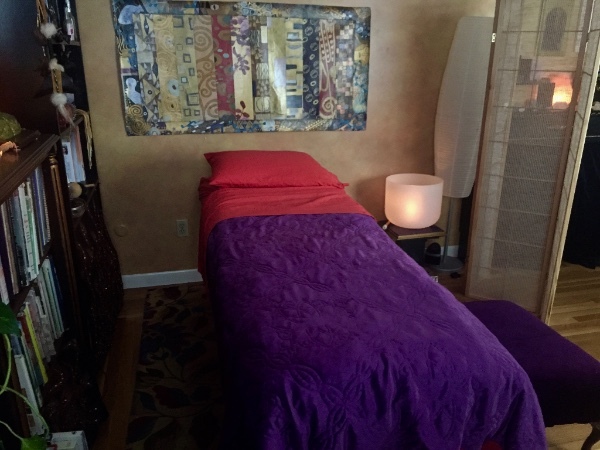 In-person healing sessions in Cumberland RI are at a reduced rate of $80 through the month of December. That's a lot of ways to get answers, guidance, and healing! I'm also sharing with you some amazing technology that I have been experiencing over the past few months: Focused Life Force Energy, or FLFE. You can get a free 15 day trial. Just tell them your name and address to send the energy wave. Scroll down for this month's events. It is my joy to assist others on their journeys of healing and discovery. In these sessions the opportunity is available for energy healing, akashic records, intuitive readings, mediumship, spirit removal, intention work, clearing old belief systems, past life work and whatever else may arise. are available days and evenings. 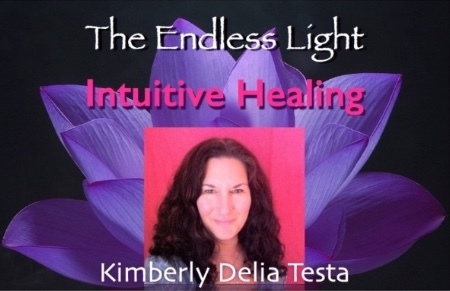 Intuitive Healer Kimberly D.Testa will guide you into a state of relaxation and awareness, a place of energetic connection and openness. Kimberly holds space for deep healing and channels source energy for all participants. 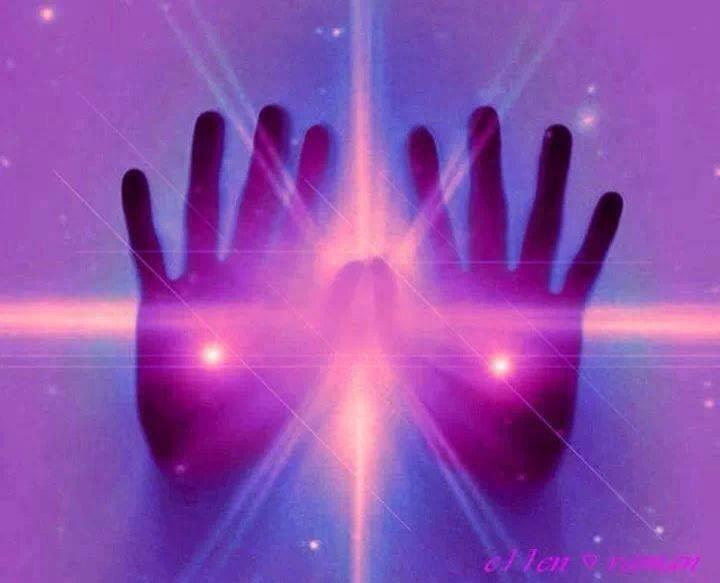 Everyone receives hands on healing and blessings. 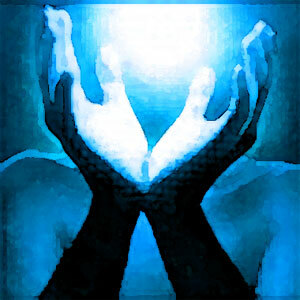 The group energy is very powerful, offering participants the opportunity for great healing in a brief time. If you are curious about energy healing or are looking for a regular way to stay tuned up, please join us. This event takes place lying on the floor, so please take what you may need for your comfort such as a mat, pillow and blanket. Please join us at It's My Health for a gallery style reading event with Kimberly D. Testa and Ashley V. Rodzen! Both Kimberly and Ashley are gifted Intuitives, Empaths, Healers, Animal Communicators, and (people and pet) Mediums . 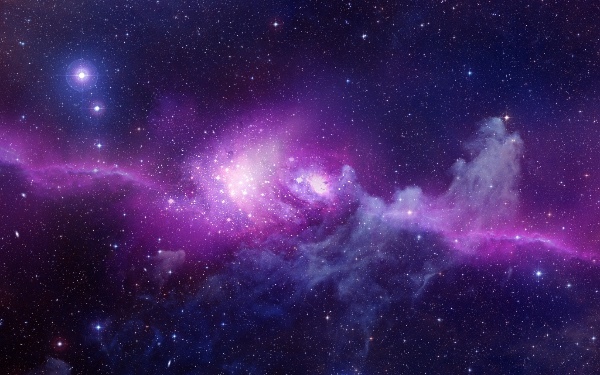 Everyone is guaranteed a reading at the event and, due to Kimberly and Ashley's wide range of "psychic" gifts, the kind of messages & healings guests receive will be incredibly unique and impactful. Tickets are $44 per person. Call It's My Health at 401-305-3585 to reserve your spot! 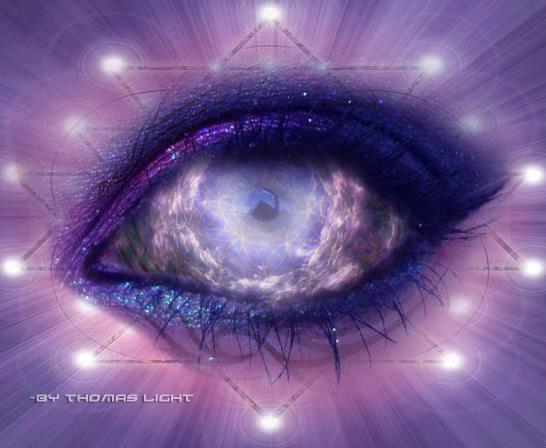 Develop your intuition, healing and psychic abilities. This class offers newbies and practitioners a way to further develop and open up to their unique abilities. Intuitive healer Kimberly D. Testa will offer energetic attunements, guidance and a safe place to explore the depths of who we all are. 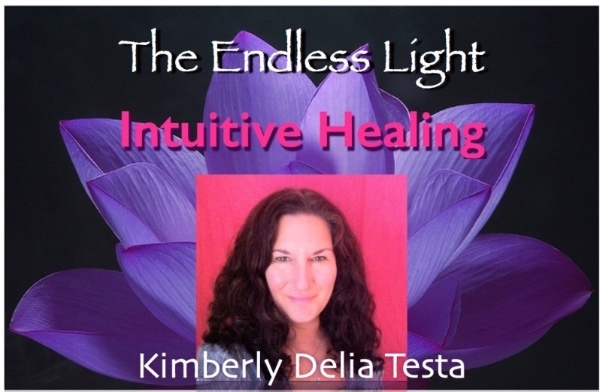 Copyright © 2016 Kimberly D. Testa Intuitive Healing, All rights reserved. Healing is possible, but it takes much more than just going to see a healer and expecting things to change. It's about taking a chance on yourself. It's about allowing yourself to feel. It's about dropping belief systems. It's about listening to yourself. It's about dropping into self awareness. It's about letting go and so much more. I want you to know that there is help and there is hope. It's my role to assist people on their healing journeys. There are no formulas. There is just presence. Let me help you remember who you are. I'm starting some online/phone events, beginning with call-in Group Healing. It will be on the 2nd and 4th Sundays of the month, but there's also one this Sunday, October 30, and the price is only $11. I also want to share with you some amazing technology that I have been experiencing over the past few weeks: Focused Life Force Energy, or FLFE. You can get a free 15 day trial. If you are sensitive to energy, this will blow your socks off. I encourage you to book an intuitive healing session with me. 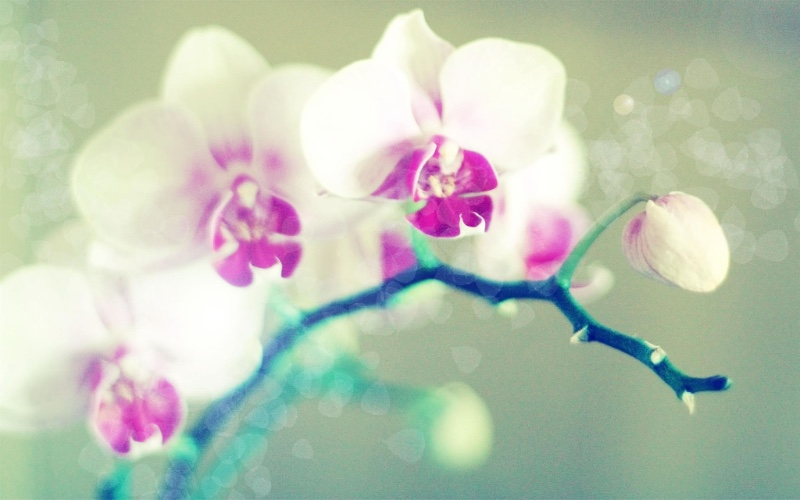 Call in from the comfort of your home for a Group Healing experience! 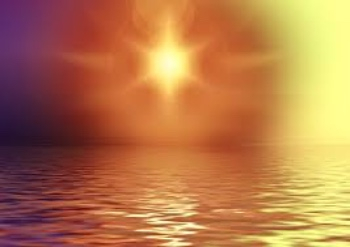 You will be guided to a state of relaxation and openness and receive powerful energy healing. Prepay on my website and I will send you the call-in number and access code. shifting, growing, healing, learning, and expanding. 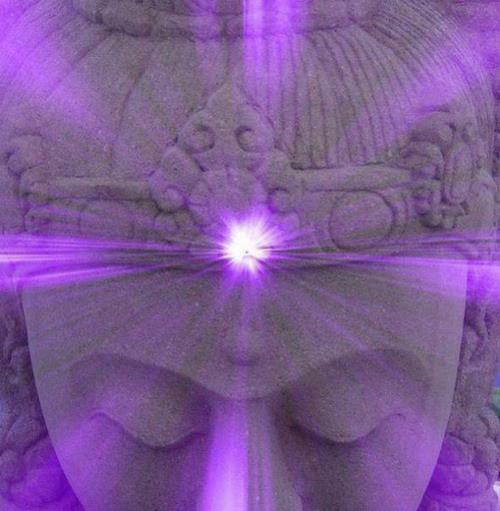 On the awakening path, it can be challenging to find people with whom we can connect, people who get us. 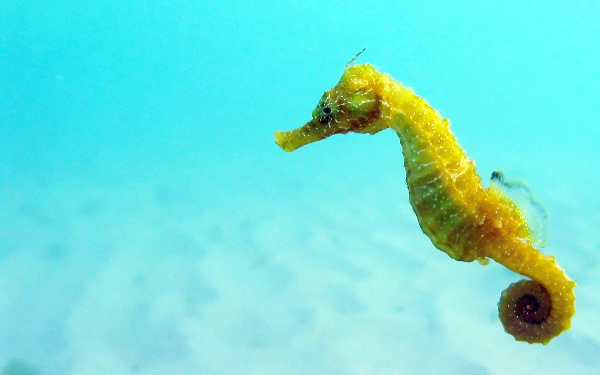 I've found that many of my highly intuitive clients and friends feel alone and misunderstood. It's important for those of us who are sensitives to have a sense of community, of belonging. Starting in September, I am offering Awakening Gathering. 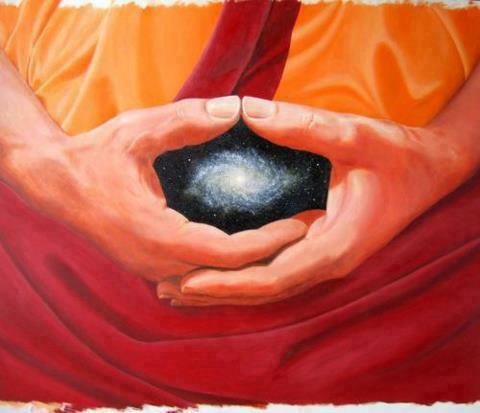 At these groups,we will gather, meditate, connect, share and grow. 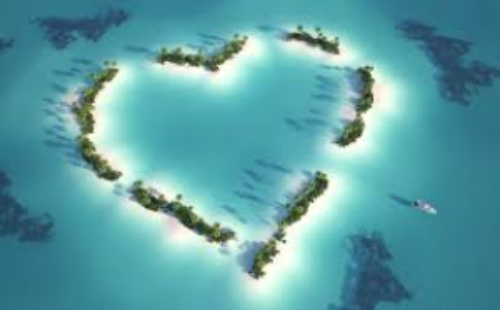 I will be channeling messages for the group about our individual journeys and the expansion of the planet and beyond. We are all in this together and together we can create great shifts. Stop in to check out the space, meet some vendors and practitioners and shop for supplements, natural beauty products and loose teas and herbs.. I will be offering free mini sessions! This is a gathering for those who are on the awakening path. 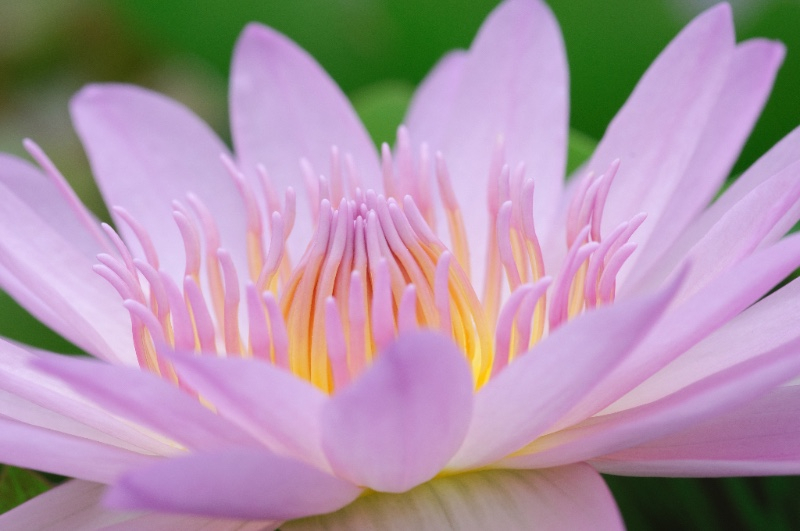 If you are looking for insight, support, guidance, healing and alignment on your journey of self discovery, this group will allow you to learn and expand, and experience your fullness in an intimate setting with others. Phone sessions will be $50 for an hour, if payed in advance by August 1st. Sessions must be held within the month of August and are non refundable.You can buy a session for a friend as well as for yourself! To pay, go here and click the PayPal button under August Special. In person hour long sessions will be $70. These are held at It's My Health 1099 Mendon Road Cumberland, RI. 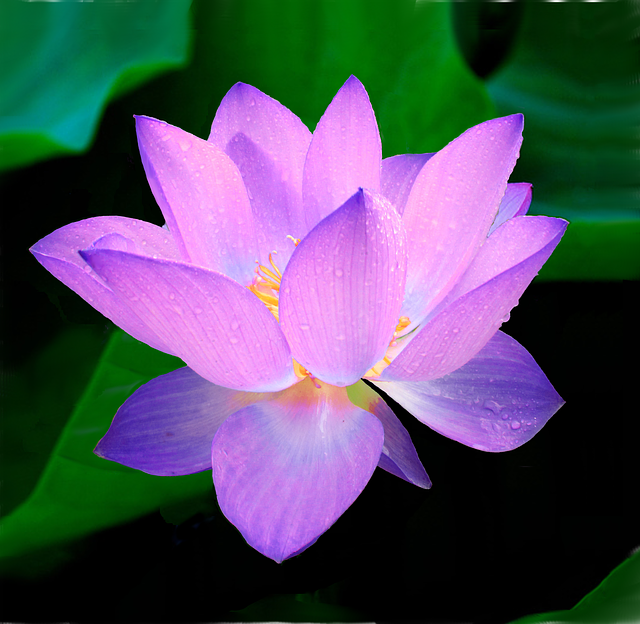 Intuitive Healing phone session special! In these sessions the opportunity is available for energy healing, akashic records, intuitive readings, mediumship, spirit removal, intention work, clearing old belief systems, past lives and whatever else may arise. Phone sessions and in person appointments are available days and evenings. It's summer, my favorite time of the year! I've made some changes in my event schedule because we all need to be out playing and enjoying the weather. Mediation events are on hold until the fall. The mini retreats will return as well as a more structured meditation series. In the meantime, I have brought back Group Healing and have agreed to do some summertime festivals. In person hour long sessions will be $20 off! These are held at It's My Health 1099 Mendon Road Cumberland, RI. Metaphysical sensitives along with energy healers and exceptional vendors will gather. The practitioners at this event are about what they do and keep it pure. Creating a relaxed and safe atmosphere to let The Spirit continue to Revive. Stop in for a session with me! 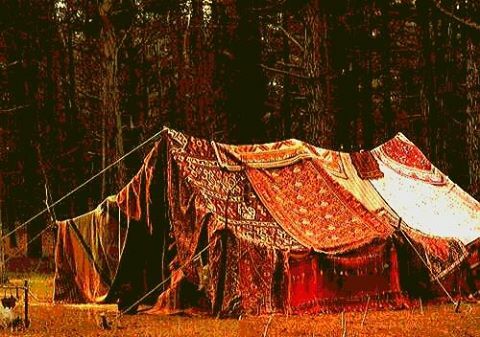 Come check out the tented village of healers, readers and artisans! Society tells us we have to be strong. Don't show your fears. Don't show your weaknesses. Don't let them see you sweat. I came down with a nasty virus last month which put me put for almost 3 weeks, I didn't want to admit to myself, or anyone else, that I was sick. I was coughing. I had laryngitis. I was feverish and couldn't stay awake. But I kept trying to convince myself that I was fine and it was just allergies. Eventually, I admitted that I was ill and I had to just let myself be unwell and rest. Emotionally and mentally, so many of us feel unwell. We attempt to distract ourselves from unhappy states of being. Or we just ignore it until we can't ignore it anymore, when our lives and relationships are falling apart. 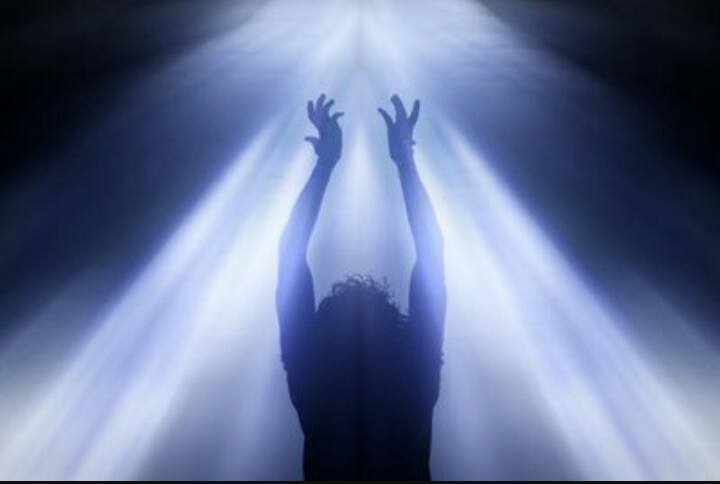 The spiritual healing journey is a journey of letting go. We let go of old definitions and belief systems. We let go of our old identities . We become newer, better versions of ourselves. Atlas, that's the goal. We often overlook or ignore that there is a shadow side to us. Ignoring these unresolved dense energies does not make them stop hurting us. We must admit that yes, we are in pain or suffering and allow ourselves to be with it. It's okay to hurt, it's okay to be sad. We just don't want to get stuck in it. The shadows we carry are informing us that we have unresolved issues. It's not that we are wrong or bad, but that we have been avoiding experiencing ourselves fully. 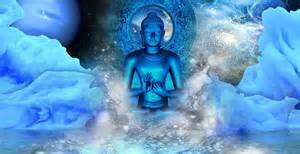 Instead of trying to get rid of everything which we consider bad or negative, it's important to integrate these energies. Love the part of you that hurts or feels unworthy. Give it space and time. Integrate it into your being. Let's stop denying and begin to start living as full expressions of our experience here on this earth. My role as a healer is to assist you in integrating all aspects of the self so that you may come to know your true self. 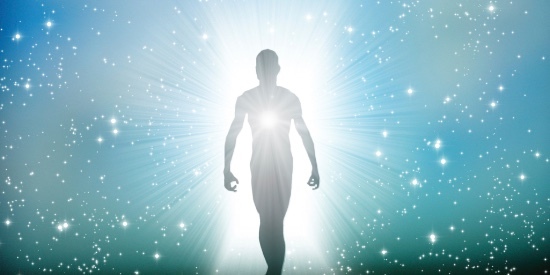 In these sessions the opportunity is available for energy healing, akashic records, intuitive readings, mediumship, entity removal, intention work, clearing old belief systems, past lives and whatever else may arise. Join us in our weekly day time meditation gathering. 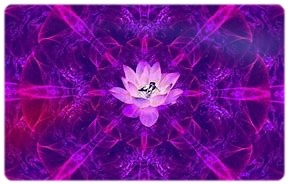 We will practice seated meditation (on the floor) followed by a guided relaxation meditation. Please bring a mat, a cushion or pillow, and a blanket for your comfort. Class takes place in the main room. Use the rear door to enter the building. Join us in our weekly evening meditation gathering. Class takes place in the downstairs room. Donate to my Go Fund Me! I'm asking for help to get a new car. At the moment, I am walking 45 minute to meet clients. Any one who donates will receive remote healing energy from me. In this mini-retreat, we will have periods of silent meditation, guided meditation, and group energy healing. Bring a yoga mat, cushion or pillow and a blanket for your comfort. This event takes place in the downstairs room. Regroup, recalibrate, refresh and renew. I love attending group meditations and retreats, but I've been finding it a challenge to get myself to commit to going to a class. So I decided to do something about it and now I have to show up. I will now be offering two meditations a week and a monthly mini-retreat! followed by a guided relaxation meditation. The Meditation and Healing mini-retreats will offer a space to go deeper. There will be silent meditation, guided meditation, group healing and time for questions and answers. The on-going Psychic Development Circle meets twice month and offers a safe space to learn and use our abilities and gain insight.